Spring is often associated with taking care of the body. After a long and cold winter season where many didn’t have enough exercise and simply ate too much now is the time to detox. It is also a time to connect with us and feel inside. Spring is the time of the liver and it can happen that we feel more liverish, like more anger, frustration, envy or jealous. 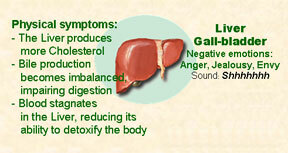 One way of releasing the liver wind is to detox with herbs. In the Chi Nei Tsang abdominal massage we learn to massage our liver and release the tension from the organ. This is a very powerful massage that improves the liver function and increases our awareness towards our emotions. We had feelings going on that we might have not been aware of. You can learn Chi Nei Tsang even if you are not a massage therapist and think more of self help using CNT on yourself or maybe practice it on your family. Another way that is more powerful and rewarding on the long term is when we learn to turn our senses inwardly and connect with the feeling in the organs and transform, delete or compost it. 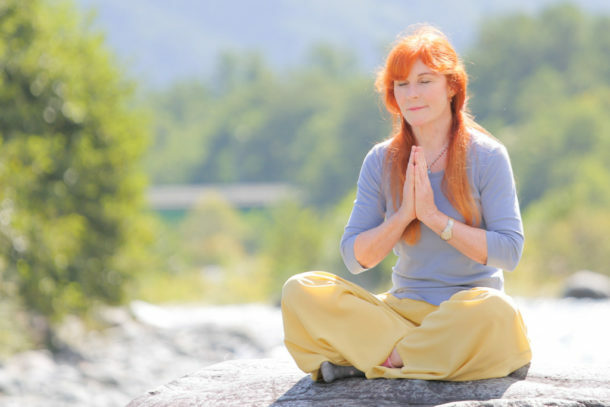 The practices of the Inner Smile and the Six Healing Sounds are profound healing practices. Each organ has a certain sound and body posture. The liver sound is, for example, the Shhhhhh…..sound. The nerve cells in our brain are connected to every part of our body. However our mind is 99% of the day outside, looking and listening to what is around us. This causes us a lot of emotions, we literally become stressed out because of our unsatisfying environment, relationship(s) and/or our job. This is the time when we develop a sickness. Having lost the ability to listening inside. We do or think something disconnected from our body and from our true nature. We learn to correct this by learning to turn our senses inwardly and balance and transform our emotions. Our negative emotions is the number one reason for sickness but when our senses, that are directly connected with our brain are always outside, we don’t know what is going on inside of us. Soon I begin to teach in Europe and teach Chi Nei Tsang abdominal detox massage in many cities. Chi Nei Tsang is an excellent detox massage for the second brain, our gut brain. Our entire body is connected to the navel, the small and large intestine because this is how we come into this world and how we develop. 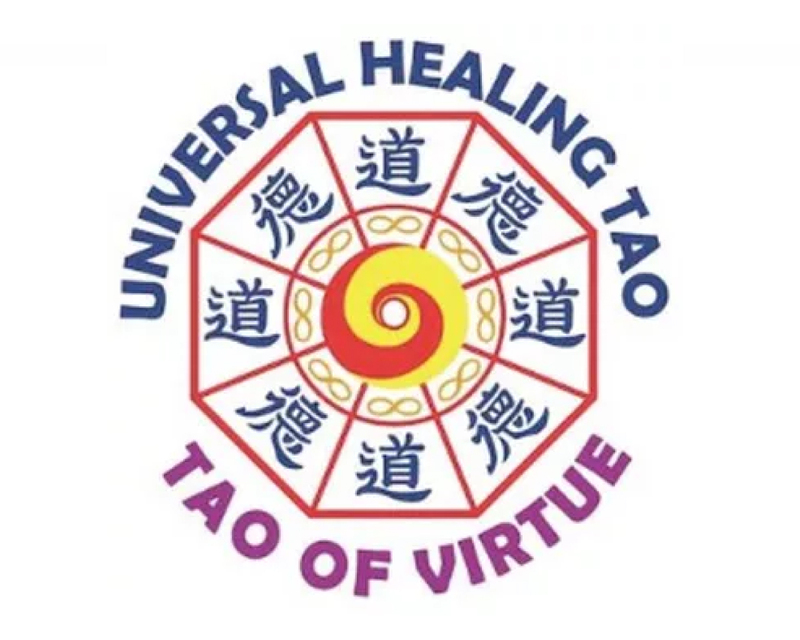 We grow and develop from the umbilical cord and in the Tao we always refer the navel as the energetic center of the body. The feeling of pain we can only feel because we have a nervous system and when we touch or slightly press and experience pain that means the blood circulation in this area is blocked and the blood and chi circulation is slowed down. The meridians are closely connected with the nervous system and pain blocks the flow of chi and blood. To release knots and tangles from the small and large intestine and the five major organs is the basic level of Chi Nei Tsang. Chi Nei Tsang is a healing massage and it has 5 levels. In each level we learn a different technique and CNT covers the entire body. Using the micro current machine together with CNT is another useful tool that we can add to increase the healing. The current is the same current that runs from our nervous system into the body but stronger. This current runs through the therapist and from her fingers into the body of the receiver.